The S’mores Loaded Pretzel combines two all-time favorites. What could be better than a soft pretzel, melted marshmallow, chocolate and graham cracker crumbs? 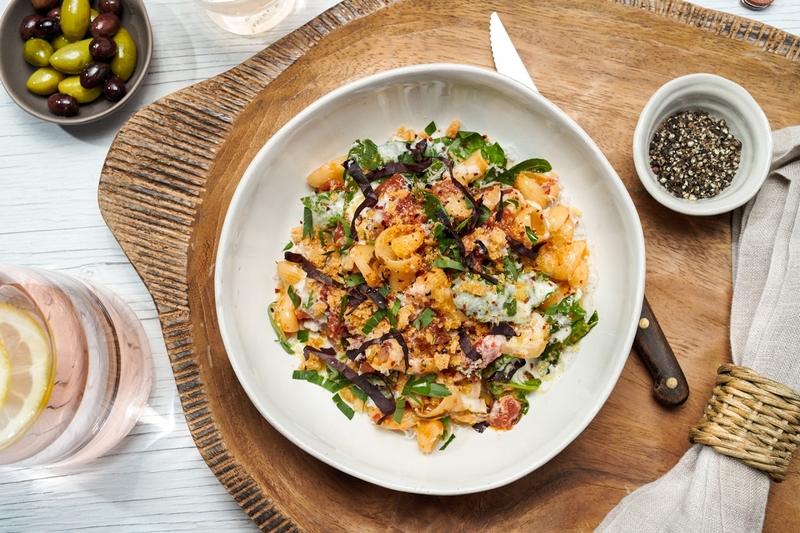 Celebrating the best of the region, the chefs at the Virginia Aquarium offer a Blue Crab Carbonara with crab from the Chesapeake Bay; bacon from Smithfield, VA; white wine from Williamsburg Winery; and jalapeno hot sauce from Speedy’s in Virginia Beach. The Chicago Botanic Garden serves the best of summer to visitors at its outdoor beer garden. 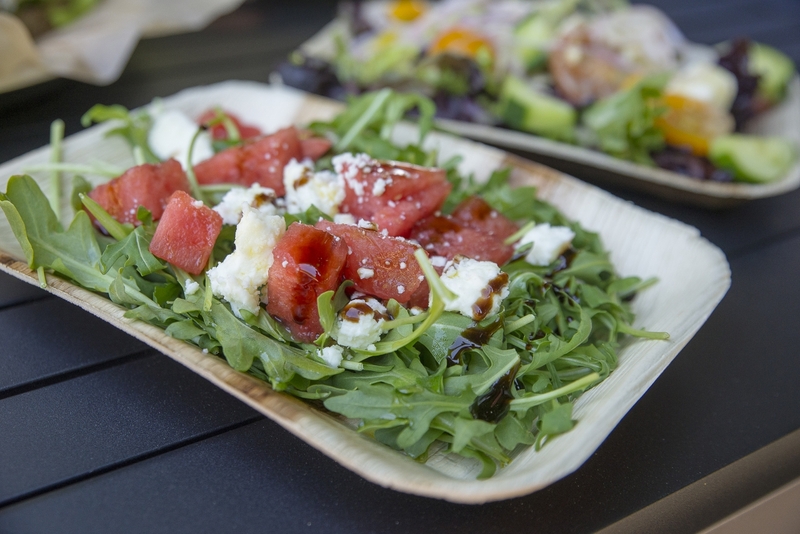 The heirloom tomato and watermelon salad is comprised of seasonal ingredients, including baby arugula and red veined sorrel, organic watermelon and heirloom tomatoes, locally sourced Hidden Springs Farmstead (Wisconsin) feta, ice wine vinegar, balsamic syrup.